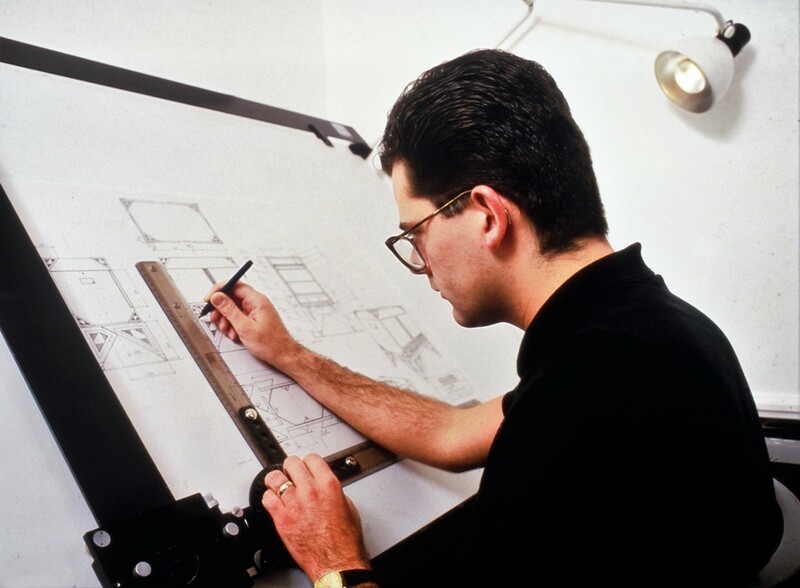 Since graduation from Kingston Polytechnic School of Three-Dimensional Design in 1980, with a BA Hons in Furniture Design and Related Products, Mark Lewis has a had a successful and varied career. 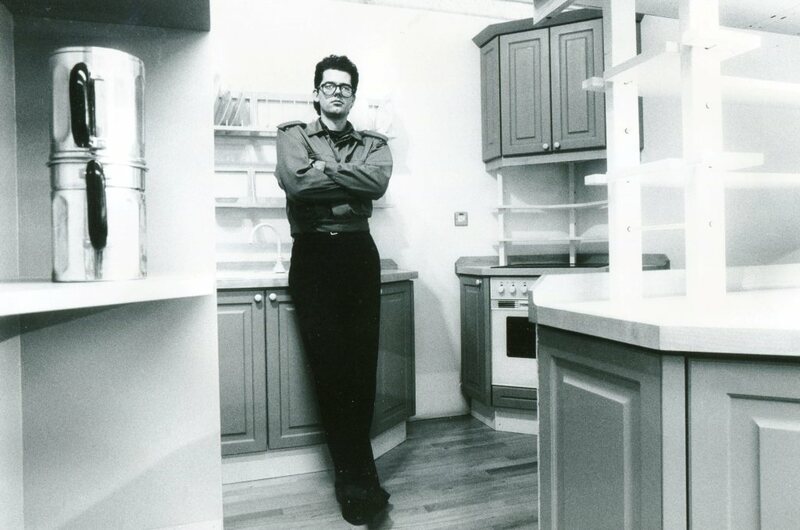 Mark’s first position in the design world was working for the celebrated society kitchen designer Johnny Grey (1980-1982). Mark quickly became an Associate for Johnny Grey Design in recognition of the significant role he plaid in the small practise. This included the designing and development of furniture and interior schemes, and managing the production and installation of part home refurbishments for clients including Charles Jenks and Lady Pamela Harlech. 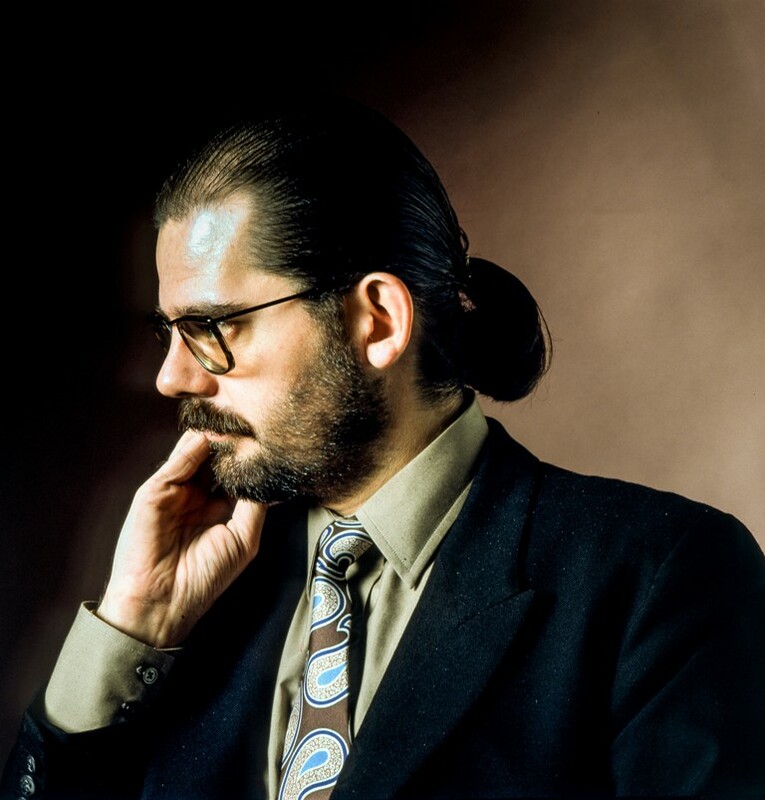 He also developed the Home Office collection of furniture which was exhibited in the Robin Guilds Home Works showroom, and co-developed a range of bedroom furniture with Johnny for retail in Heals of London. 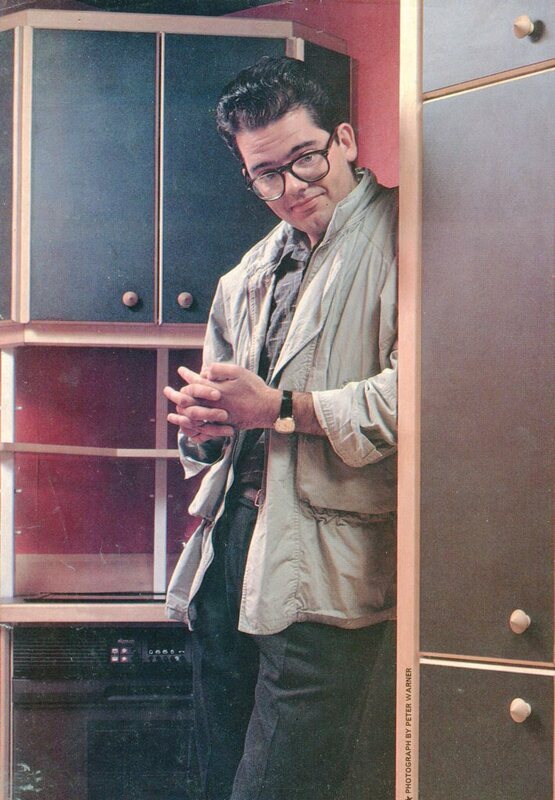 Most projects from this early part of Mark’s career were featured in the fashionable home journals, weekend colour supplements and broadsheet newspapers. From 1982-1983 Mark was employed as a Production Manager for Beecher Joinery. During this year, Mark developed a range of contemporary budget furniture and was responsible for making the production rods of The Body Shop UK’s retail display systems. This involved marking up the dimensions taken from the production drawings on to “rods” (lengths of beading) so that the workshop could make the actual furniture accurately. In 1983, Mark was approached by a young enthusiastic marketing consultant Nick Barnard who had been engaged by a building company. It owned a lease on a showroom, offices and a lower ground floor storage and office complex in Drury Lane, London. Mark had been engaged to be the in-house bespoke kitchen designer and showroom manager together with a post-graduate ceramicist from the RCA, Jonathan Horning. Jonathan was to curate a contemporary tile collection and design and develop original tiles to be manufactured in the UK. In the spring of 1983 Mark had returned from a short break in Paris to find a letter from Nick Barnard inviting him to head up the project ‘The Master Kitchen’ in the showroom in Drury Lane. In December of the same year the showroom opened with a massive party over spilling into the street bustling with every design journalist London could muster. Lewis & Horning now named became the first and only British made, British designed contemporary kitchen furniture company. World of Interiors magazine featured Lewis & Horning in the spring of the subsequent year giving over nine pages. This, along with numerous other features in the various design journals, newspapers and colour supplements that same year was followed by a consistent representation in the design and home media during the rest of the eighties spinning Mark and his business into a wild period of un-tempered business and recreational revelry indicative for most in that era, it being regarded now as an historic social phenomena known as “The Eighties”! With two showrooms, one in Drury Lane and the other in the Business Design Centre, and studios and workshops in Wandsworth, their range of fitted and unfitted kitchens were second to none. 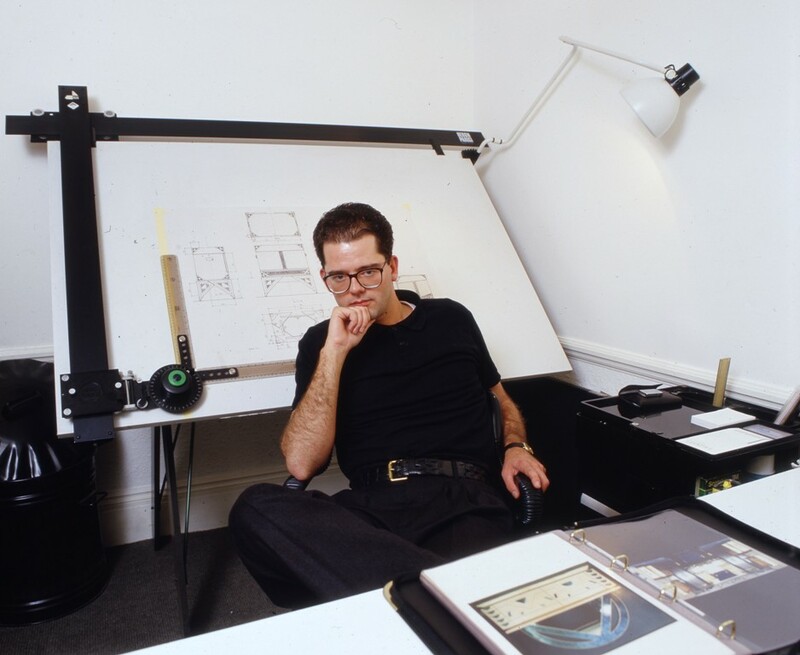 Within the business, Mark was also responsible for the design and managing of domestic and commercial interiors, having success with restaurant refurbishments for the Scots Group redesigning the interiors of Drones, Pont Street and of course the world-renowned Scots of Mount Street and Sheeky’s of St Martins Lane. 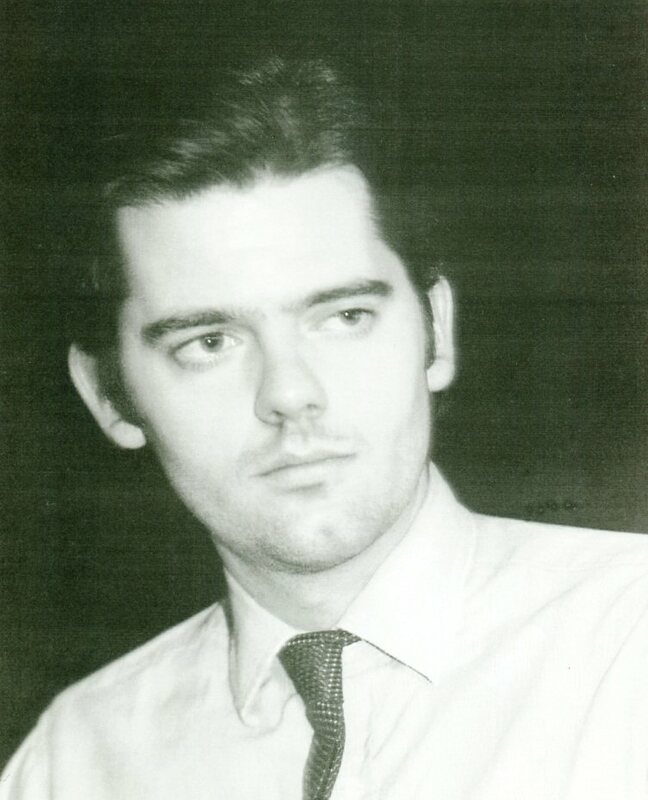 Mark was also in charge of the important and challenging task of marketing and designing the brand ethos of Lewis & Horning and the product ranges which included home accessories and the Chattel, a range of unfitted kitchen furniture winning the Design Centre Kite mark for design excellence. Product development, marketing and exhibitions for Project Office Furniture Plc. Security Communications and IT furnishing for De Beers and Digital UK. A staging and sound management booth for the night club, the Rock Garden Covent Garden. Events and exhibitions for The Business Design Centre London. Product development and marketing of ergonomic office furniture accessories for Colebrook Boson and Saunders. Marketing for CIL Systems Ltd, a retail interior specialist offering display systems to fashion retailers, in addition to the complete fit-outs of premier department stores and ocean liners. Product development for Dentalstyle Ltd a Belfast based furniture manufacture specific to the dental industry marketing its products and fitting out services Europe wide. In addition Mark frequently contributed to various design and architectural journals reporting on the design events and new product show cases in New York and London. Also during this period Mark studied for a postgraduate degree in Design Research for Disability at the London Guildhall University in which he developed an athletic system for people with spinal cord injury and mild form of cerebral palsy and a kitchen furniture system for wheel chair users called the ‘Sit in Kitchen’ and other equally innovative products for other types of disabilities such as dressing aids for putting on stockings and a ruler for people with a visual impairment. In 1996, about the time of the birth of his two sons, Mark reappointed himself once more. Utilising the existing branding of Lewis & Horning he returned to the domestic market designing and installing bathrooms and kitchens implementing design build contracts carrying out full refurbishments of prestige residences in and about London. 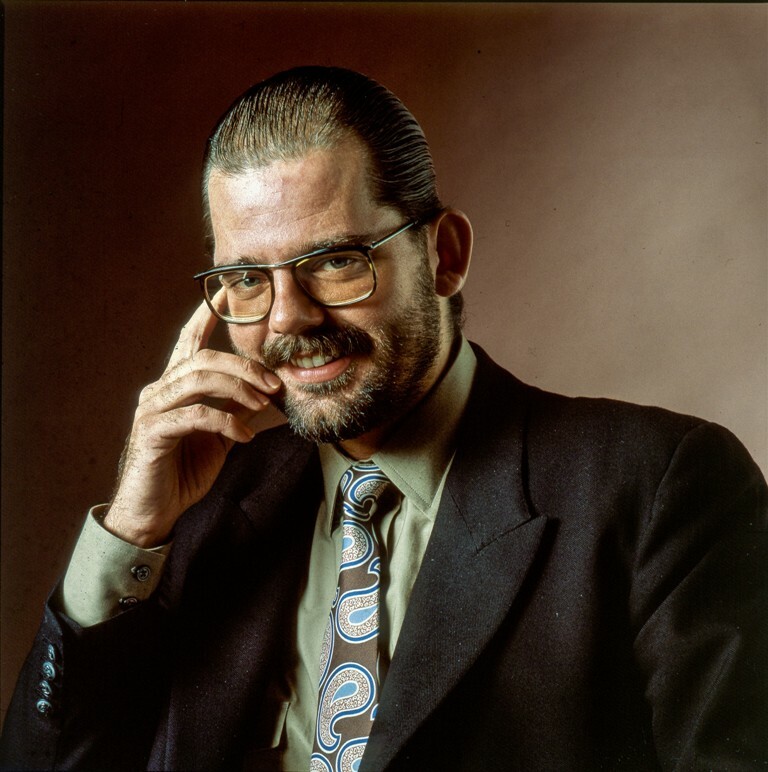 Working from his family penthouse apartment in Bloomsbury and later from his Edwardian town house in North London the business quickly grew. He employed five full time operatives and various subcontractors maintaining a reasonable and consistent turnover throughout. A buoyant time accounted for over a decade’s worth of completed projects each, in comparison to Mark’s previous notoriety, went unnoticed by the design media of that era. The design ethos for each project was to implement the fashionable modernist glass facade back and side extensions filled with shiny white and grey plastic furniture sat on grey porcelain underfloor heated tiles. These interiors were prevalently depicted in all the lifestyle journals of the naughties but Marks interiors not having the kudos of Kelly Hoppen and the presence of a showroom in the Kings Road were of little editorial note. Realising this, in 2007 Mark evolved from trading as Lewis & Horning managing the contracts inhouse as a Design Build contractor to Mark Lewis Design emerging into the market as the archetypal interior designer. In this mode Mark offered the design and product selection function, the client contracting the building works directly. This began well but was interrupted by a massive change in the economy brought about by the financial crash of 2008 which resulted in the loss of significant design and refurbishment contracts being worked on at the time. Each of Mark’s clients being executives within the financial sector based in London were either made redundant from their respective positions in the city or that each had had their trading portfolios or stock values wiped out overnight, bringing an abrupt end to the development of their respective homes. However, Mark’s wife maintained her position in the fashionable retail sector of the West End and by implementing a serious “downsizing” reappointed their family to West Sussex by the September of 2009. Able to manage the few of the contracts that remained in London, Mark began to evolve his business back to his roots of product design development and marketing, focusing on a range of domestic accessories in wood and metal to be manufactured by established workshops in Sussex and Sutton. Mark also manages the marketing and brand development of two building contractors, one based in South London and the other in Sussex, and an Interior Designer in Marylebone, London. He is also currently re-establishing himself as a guest lecturer at a number of universities in the UK. Mark Lewis is now presenting himself to the world under the umbrella of Lewis Design London which, like a box of jewels, is possessed of gems of projects each to be revered or simply informed by. 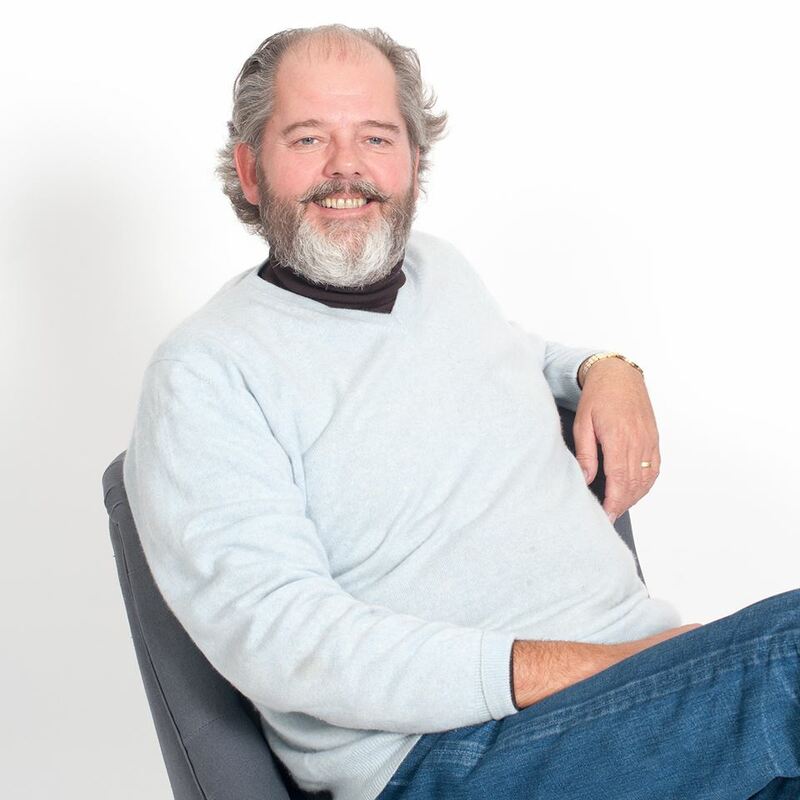 Alongside his work in furniture and interior design, Mark has had a successful career in project development, design management, contracting, marketing, brand identity development, and event development and management. 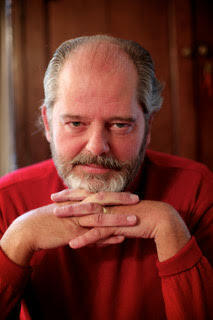 He has a breadth of skills, a depth of knowledge, and the length of experience of over forty years. Mark is committed to his future as a working artist, innovator, and product developer and is determined to continue to be the provider of the Antiquities of our era.